Relive the romance of rail with in safety, comfort and old-worldly charm. 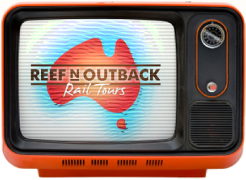 Great Australian train journeys and holiday packages on The Ghan, Indian Pacific, Spirit of Queensland, Spirit of the Outback, The Westlander, Tilt Train and more. 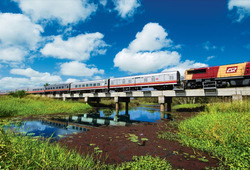 Contact us today for all your Australian rail holiday package and tour bookings. Pensioner and Senior discounts apply.